Tutors and Reading Clinic Directors – Are you looking for an Orton-Gillingham curriculum to implement with your clients? The PRIDE Reading Program is a multisensory, Orton-Gillingham curriculum for teaching reading, writing, spelling, and comprehension. 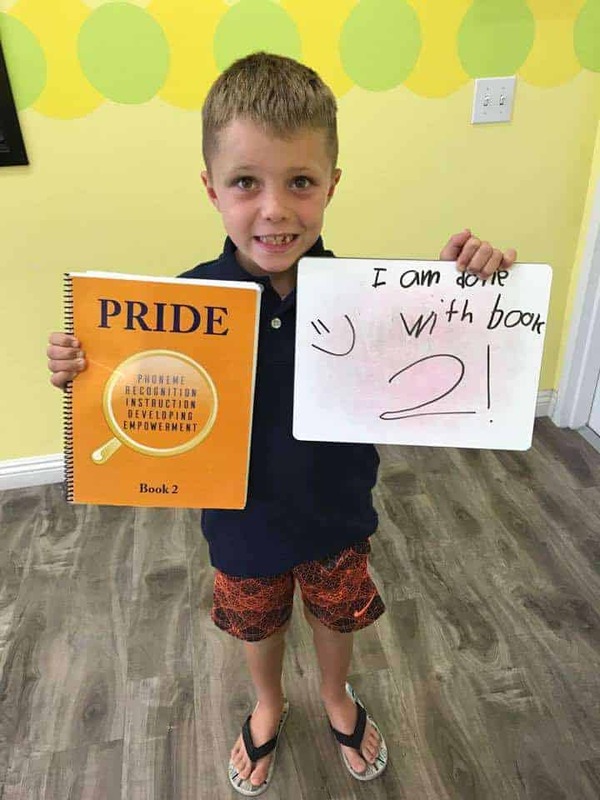 PRIDE’s easy to follow, heavily scripted out, step-by-step Teaching Guide will walk your clinician, tutor, reading specialist, speech therapist, educational therapist and instructors through each skill and how to teach it. With the PRIDE Reading Program, there is no need for week long training courses or advanced understanding of the spelling and reading rules that are being taught. 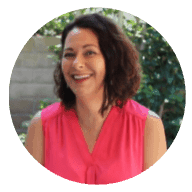 You or your instructors or therapists will read the highlighted script of the Teaching Guide aloud to your clients and follow the simple directions. Plus, if you ever need help with how a lesson is taught, there are short and easy to understand videos showing the PRIDE method in practice. It is a structured literacy program that incorporates the Orton-Gillingham, multisensory method. Free program training for your staff. Perfect for clinicians, tutors, reading specialists, speech therapists, educational therapists and instructors. More clients by adding a truly effective dyslexia and learning disability Structured Literacy program to your Reading Clinic. Start teaching with PRIDE, you may qualify to join our Referral List. PRIDE Reading Program is known worldwide for helping parents find help for their children with reading difficulties. PRIDE will only refer experienced PRIDE Reading Program Tutors. Learning Centers that teach with the PRIDE Reading Program can run their own PRIDE Orton-Gillingham Summer Camp.